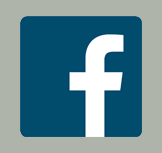 The Southbrook is proud to be owned and run by Arkell's Brewery, Swindon's oldest company and one of the oldest traditional breweries still operating in Britain today. The brewery, which was founded in 1843, is in fact only the third owner of The Southbrook since it was converted from a farmhouse into a pub some time during the mid 20th century. 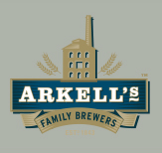 We now serve the complete selection of Arkell's fine, award-winning beers and ales and the pub is thriving thanks to the family values that the Arkell's business is built on. And behind the bar.... your hosts are Alun & Julie Rossiter.